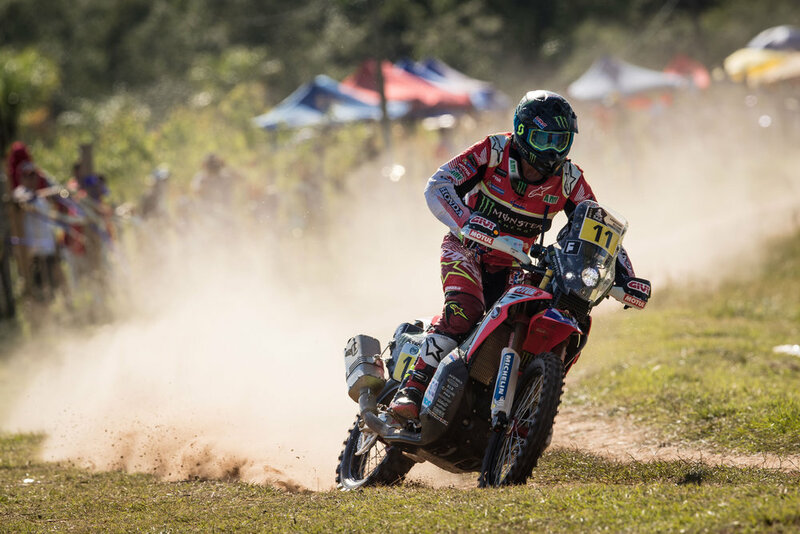 Toby Price took advantage of the 275-km long special to let his speed do the talking and pick up a very convincing win in San Miguel de Tucuman. With a lead of more than three minutes over his nearest pursuers, the winner in 2016 has a solid advantage in the general standings. While the competitors are now in a country well known to the Dakar as they visit Argentina for the 9th consecutive year, the region of Chaco had not yet been explored by the rally. The participants discovered narrow tracks which kicked up plenty of dust in a setting reminiscent of the African Savannah. Special attention was required concerning the many wild animals and flooded fords. Furthermore, the heat sorely tested the competitors’ bodies on this first long stage on the Dakar Dakar 2017. American Ricky Brabec finished 7th on today's stage. 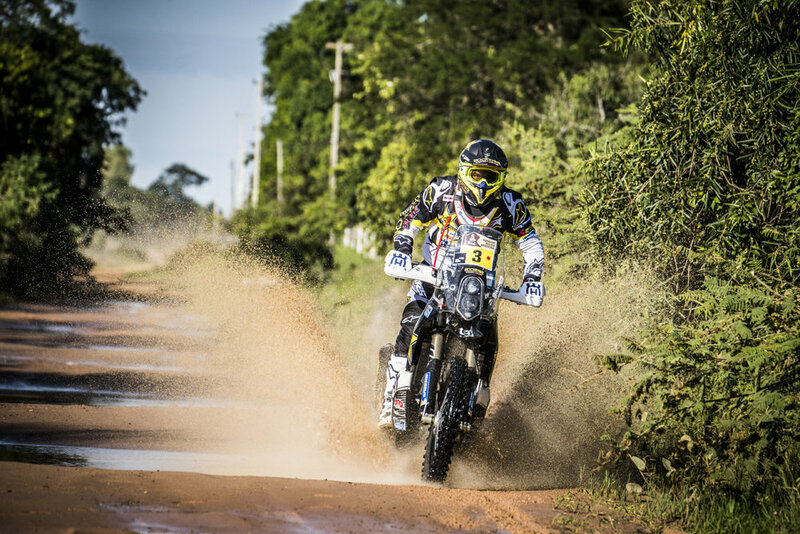 "I think that today was maybe the fastest day of the Dakar. We really couldn’t go much faster than we went today. It’s crazy, it’s so hot outside and we are trying to save our machines but we are also trying to push them. You don’t want to blow your wheels up and get stuck out there with the cows. I was trying to hit all the mud holes to get cooler water onto the wheels. I got to the finish line safe, rode well and hit all the notes. So, I’m already to go again tomorrow. Tomorrow is 364 kilometres so it would be nice to just hang out and not navigate as much."